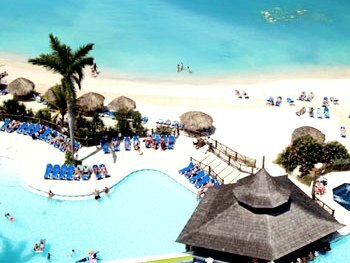 Your all-inclusive Sunscape beach resort day pass begins directly from the Falmouth cruise ship pier. 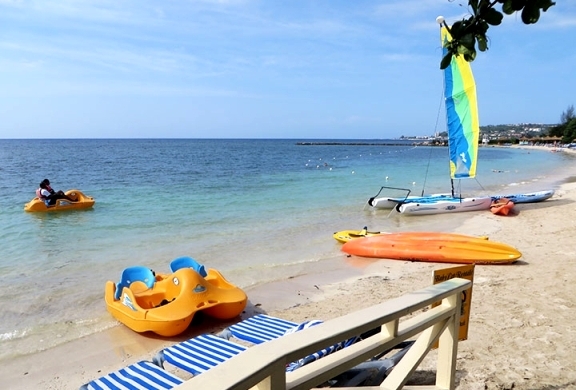 Amidst swaying palms, shimmering water and beautiful beaches, the all inclusive Sunscape Beach Resort & Spa located in Montego Bay, offers something for everyone. 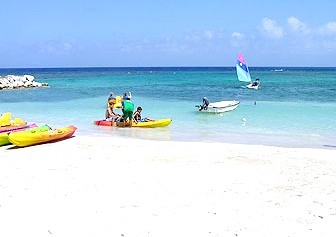 Choose from a range of non-motorized water sports. Shoot down a pair of 35-foot high, 250-foot long waterslides in the Pirate’s Paradise Water Park, which includes Blackbeard’s Lazy River, a Caribbean Pirate ship. Enter the Sunscape Beach giant Jacuzzi to melt away stress and tension of everyday life. 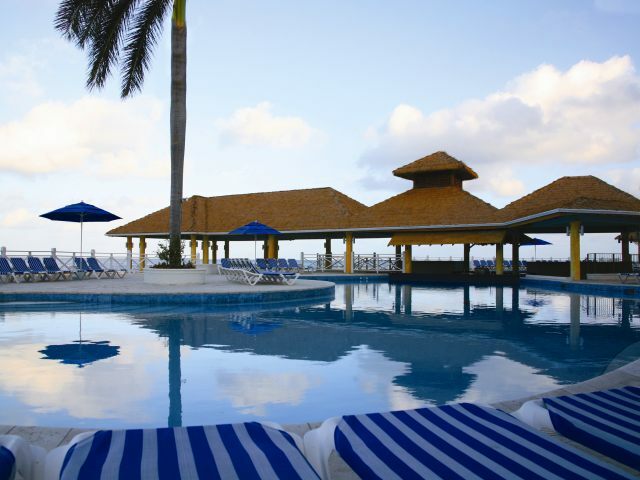 Float peacefully in the resort’s three freshwater swimming pools or lounge on any of the two beaches. * Child MUST be 12 and under on day of tour to qualify for child rate! We enjoyed our excursion with you. Our driver from our ship to the Sunscape resort, was very friendly and helpful. The facilities at the Sunscape resort were relaxing, clean and enjoyable. Again on our return driver to the ship was very friendly and gave us lots of local information. We will definitely return to Jaital for our excursion needs in the future. We had a great experience from our bus ride to our day at sunscape resort. We did have a good experience with the website, guide and driver. And enjoyed our day at Sunscape Splash. we had a fantastic time at sunscape. Our journey there was great and our driver told us about the history of the island. Was a little worried on pick-up as we set a time to meet at the front of the resort. Driver was running a little behind and we kept looking for our same driver and vehicle that we arrived in. Only about 10 minutes behind a different driver approached and called us by name. So we were glad that you were looking out for us to return to our ship on time..our new driver was awesome she was very knowledgeable about the island . Traffic was really heavy that day so we understood why the pick up was a little behind. Great service and we will recommend your agency to others. The Resort was nice, the chicken was good. We enjoyed the water equipment and the beach. Thank you Jaital!! Our experience in Jamaica was beautiful in every way!! Your website was very efficient and it was very easy to book our tour. Our guide and driver: Peter, was a delight, we all were laughing the whole way to the resort. 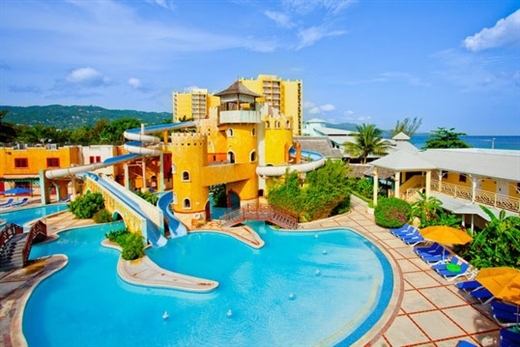 We had a wonderful experience in the Sunset Beach Resort and although it rains at the end of the day even that was a nice experience for us that we live in a nearly dry city with almost no rain whatsoever so that was an adventure in itself for the kids!! Our 2nd driver pick up us from the resort promptly and was very nice too. We didn’t get to know him much because we all were knocked out after an intense beach day and that delicious rum of yours that we slept nearly all the way back to the port. 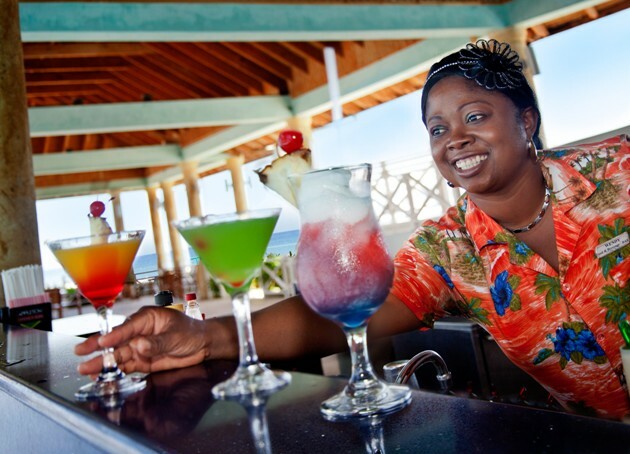 We will definitely recommend Jaital to our friends when they go to Jamaica. We had a wonderful day in Jamaica. We have no issues to report. Driver was excellent and prompt in dropping us and picking us up. He even accommodated us in stopping to pick up some patties on the way back to the boat:) Sunset Beach Resort was fantastic We would definitely use Jaital again in the future!!! Had a wonderful day at Sunset Resort. To start with had a great driver, Cole. He told us all about the island and was a great host. The resort was well maintained and everything was wonderful. Had a much better day excursion than others we spoke with upon returning to the ship. Would definatley go back. Thanks jaital. We had a great time. We did have to wait a little for the transportation to sunset beach because they forgot about us but other than that we had a great experience. I would recommend yall to my friends and when we go back we will be using yall to book our excursion. I would like to thank you and your employees involved with our trip to Sunset Beach. We had a fantastic experience. Our driver was timely, friendly, knowledgeable, and courteous. My family had the best time at Sunset Beach and would recommend your company and this tour to our friends. 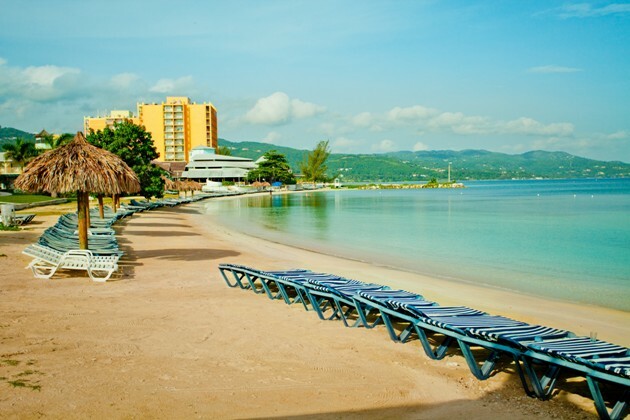 If we ever find our way to Jamaica in the future, we\\\'ll be in touch. My friends and I had a very nice time at the resort. The driver that picked us up was very nice and waiting for us when we arrived from the ship and also when he picked us up to return to the ship. Everything was very good! The driver was very knowledgeable and professional on the way to the beach. The day at the resort was very pleasant. 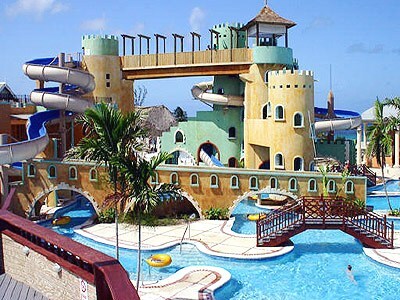 The kids enjoyed the water slides and lazy river as well as the beach and the tidy pool area. Food was good and plentiful as well as the drinks. All in all an excellent time!